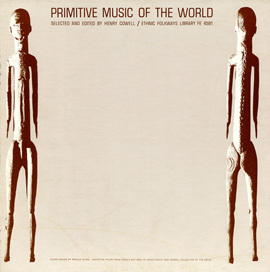 Music For The Gods is the second release in the Endangered Music Project, a series curated by Grateful Dead drummer Mickey Hart featuring material from the Library of Congress' American Folklife Center. 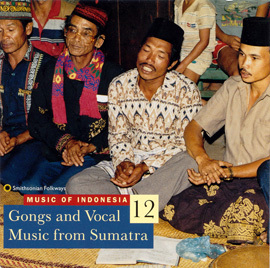 This album captures the musical traditions of the Indonesian archipelago as it existed in 1941, when brothers Bruce and Sheridan Fahnestock recorded the indigenous musics of Bali, Java, Madura and Arjasa with (then) state-of-the-art Presto disc-cutters. 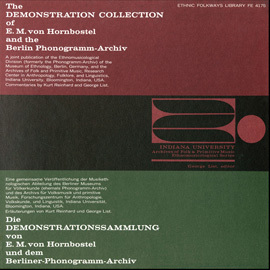 The album preserves cultural traditions as they were prior to the westernization brought by WWII and presents a marked achievement in the restoration of deteriorating cellulose-acetate discs. 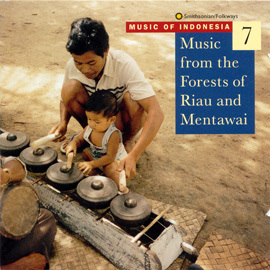 Tracks feature the sweet and delicate sounds of the gambuh orchestra with its four bamboo flutes, the interlocking rhythms of the gamelan gong, the distinctive humming of the krejing harp, and vocal choruses performing ritual ceremonies with song and dance. 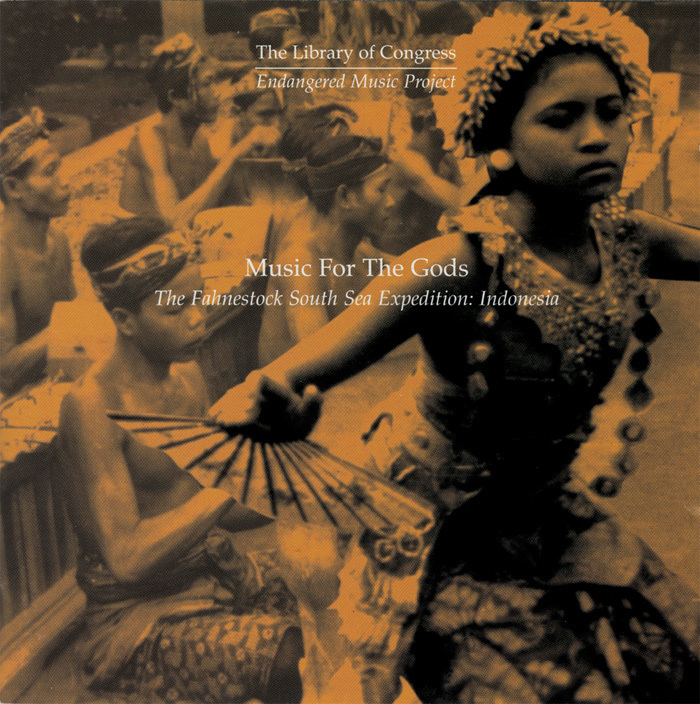 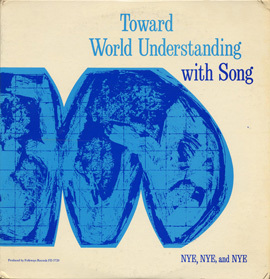 Music For The Gods: The Fahnestock South Sea Expedition: Indonesia was issued in 1994 as part of “THE WORLD” series (now part of the Mickey Hart Collection made available by Smithsonian Folkways).